Underground hip hop heads rejoice as we will have producer Leonard Dstroy live on the air with us Monday, February 6 at 2PM CST to take calls and answer questions from the fans! 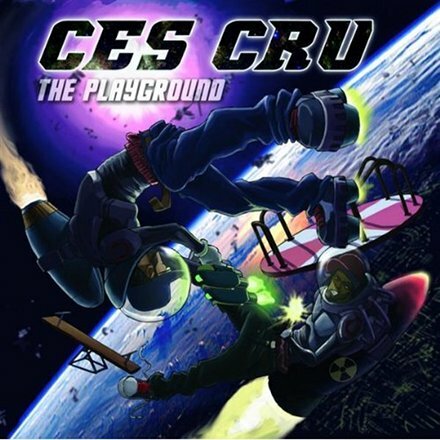 Leonard Dstroy produced CES Cru’s latest album The Playground, and is recognized around KC and to the underground beyond as one of the premiere producers in the game. Known for his quirky sounds, off-kilter drum patterns, and densely-layered instrumentals, his production his well sought after and was a big part in the unique sound of The Playground. Hip hop heads be sure to tune in because this is your chance to chop it up with one of hip hop’s up-and-coming stars behind the boards, Leonard DStroy! INTERVIEW STARTS AT 2PM CST ON MONDAY, FEBRUARY 6, 2012! CALL 347-994-3066 AND PRESS 1 TO TALK TO LEONARD DSTROY! What questions do you have for Leonard DStroy?